Rise Of The Robot Natives: Oxymoron Or Solution?  Native By Default: Is This How Mobile Monetizes? “Native” advertising raises more questions than publishers or agencies seem able to answer quite yet. 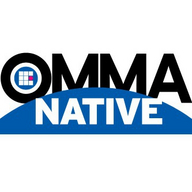 And so the inaugural episode in Mediapost’s new OMMA Native series seeks answers in the form of questions. How do we make sense of a “native advertising” label that is being fashionably sewn onto everything from custom content projects to in-text banners and pop-ups or even networked display? And once we get beyond basic definitions, how is this stuff being scaled, executed effectively and measured against the rest of the media plan? Do brands really need “newsrooms” now? And who should be running them, using what voice, under what authority from the brand? Is “native” just the sexiest (and smallest) piece of a more important shift towards content marketing, where brands are publishers that in the future will create editorial strategies just as they now do media plans?